Even though when companies plan the implementation of review monitoring software, they plan for success, it doesn't usually happen. Sometimes, businesses set unrealistic goals for the implementation. However, there are ways in which one can ensure the perfect execution. We’re breaking down few such ways in order to avoid failures. The most important part of any business relationship is communication. Communication within the company and with the third party as well should be executed in a proper manner. This will ensure the clearing of any doubts and will make sure that no obstacles come up. These obstacles are with reference to any bumps on the road to a successful implementation process. This communication is done to basically find the actual issues within the company. Everyone should have a common purpose in order to ensure success. Often companies either rush into things or take their own sweet time. 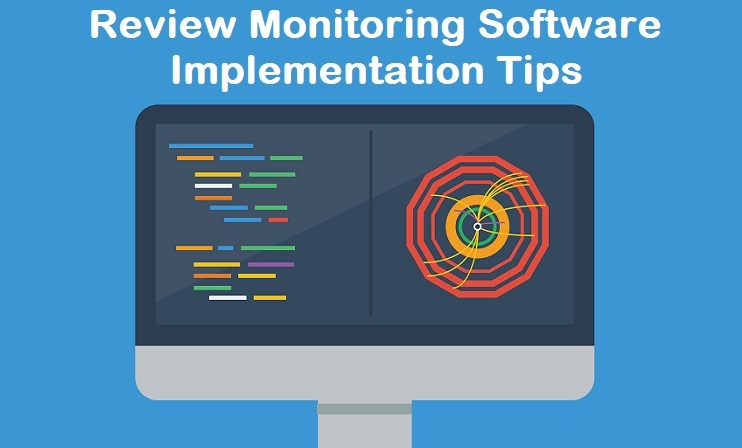 When it comes to implementing review monitoring software this should not be the case. Take your time but manage it well. Monitor the progress through steps. Do this to avoid any mishaps at the last hour, when nothing can be done. Monitor the reviews consistently and through each and every step. Do not wait until the last minute to check up on the results, this won’t help at all. It will just lead to the failure of the implementation. It is important to set up goals for the entire implementation. Like we said earlier, communication within the team is important. Talk with your team and analyze the work ethic and what the agenda for the monitoring process is. List down what is needed to be done. After this, distribute responsibilities amongst your team accordingly. Also, don’t forget to get everyone involved. When you find the right path to work with, you will begin the road to a successful implementation. Do not get overwhelmed by the feedback although this is likely to happen. Be as professional as possible and focus on making positive changes to your company and the treatment towards your customers. This is because their opinion matters and it plays a huge role in the future reputation and functioning of your company. Remember that although you have to attempt to make every customer happy, do not base the company’s decisions on one customer alone. What some companies do is focus only on some random pieces of feedback. By doing this, they miss out on the best ones, thus failing at implementing it properly. Do not stick to checking on only the third or fourth review. In order to successfully monitor feedback, one must think deeper. Some reviews that can be of huge help is high-value ones. These may be VIP or maybe just a customer responding back to an issue perhaps. These are very important as they can maybe contribute more towards the company than other reviews. Doing this may be helpful for two reasons - It may add value to the implementation process and prevent failure. What we’re referring to is seeking expert help for the review monitoring procedure. These professionals are good at what they do. This means that you can be relieved of any extra pressure put on you during this journey. This professional should be someone who has enough experience executing successful implementations to know better. These executives are able to intervene during the monitoring process to avoid future mishaps. So, having a software implementation expert working on this can be a wise decision. It can benefit you and your business profoundly.